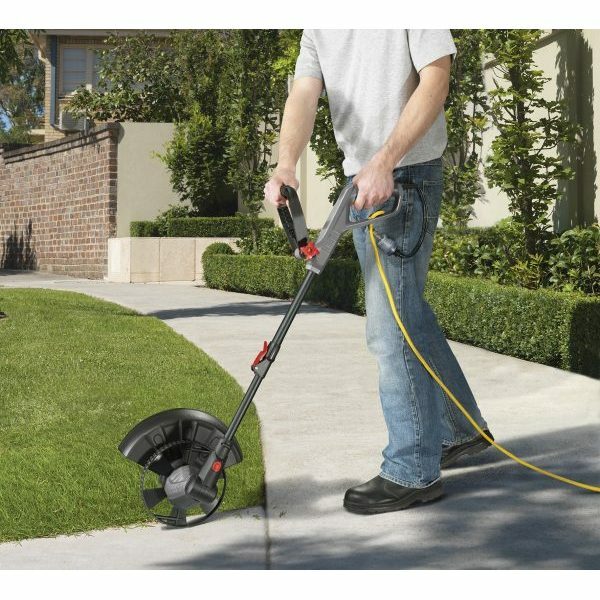 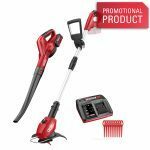 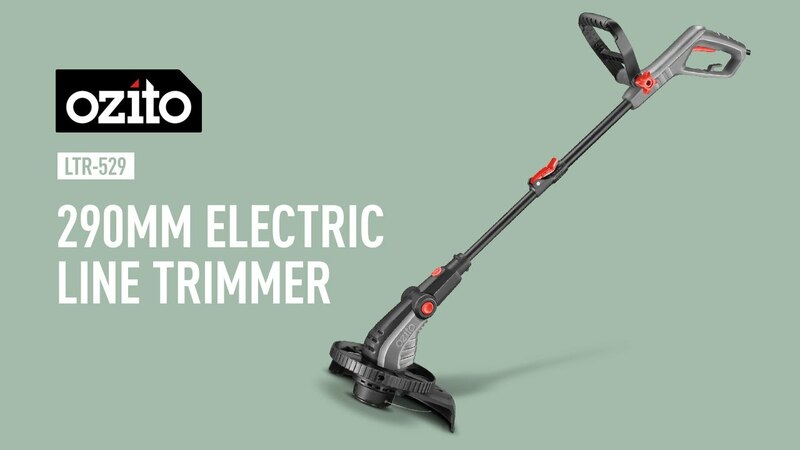 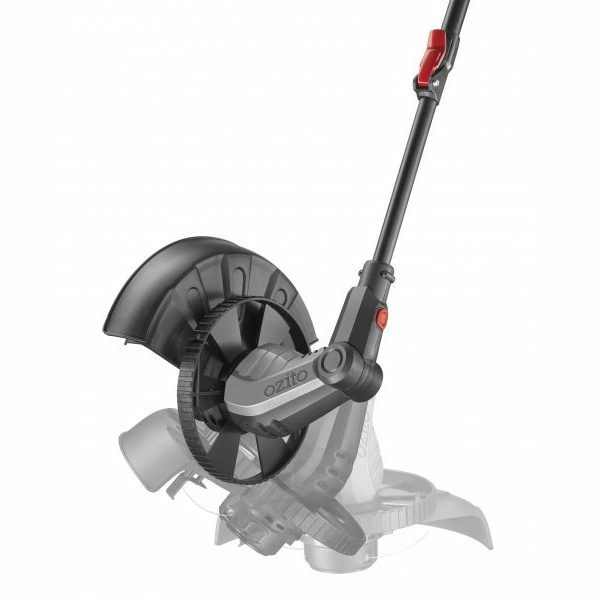 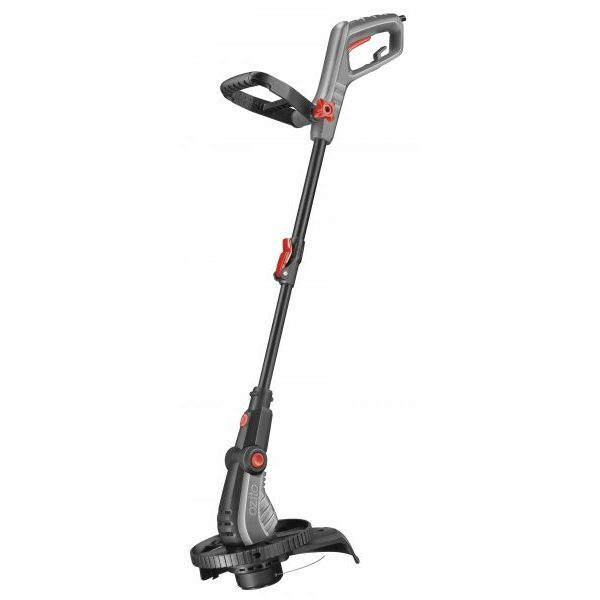 This Ozito LTR-529 Line Trimmer is ideal for trimming lawn edges and grass around trees and shrubs. 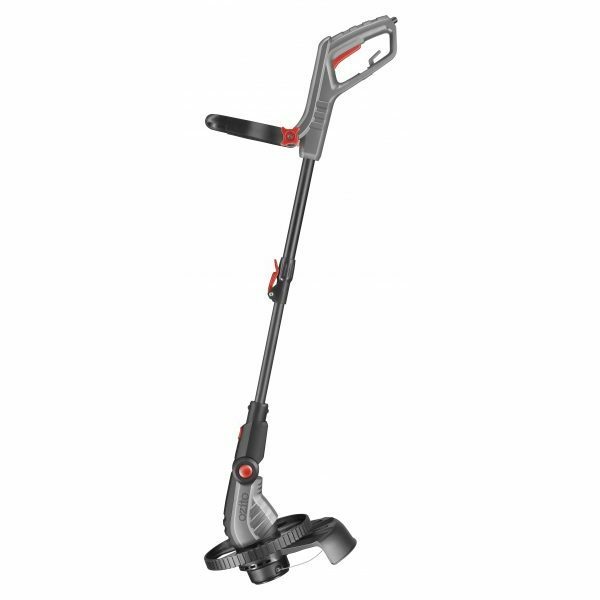 A rotating head with unique edging wheel provides greater control when operating in edger mode, while the telescopic shaft can be adjusted to suit the height of the operator for improved ergonomics. 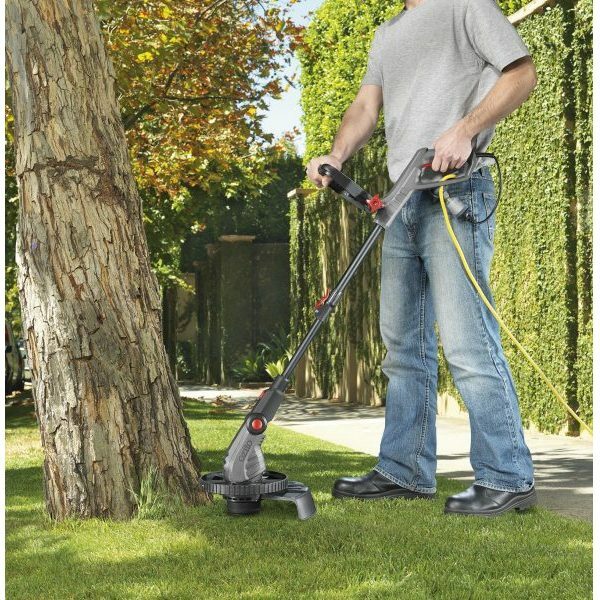 An adjustable cutting head allows easy trimming under low hanging shrubs and trees. 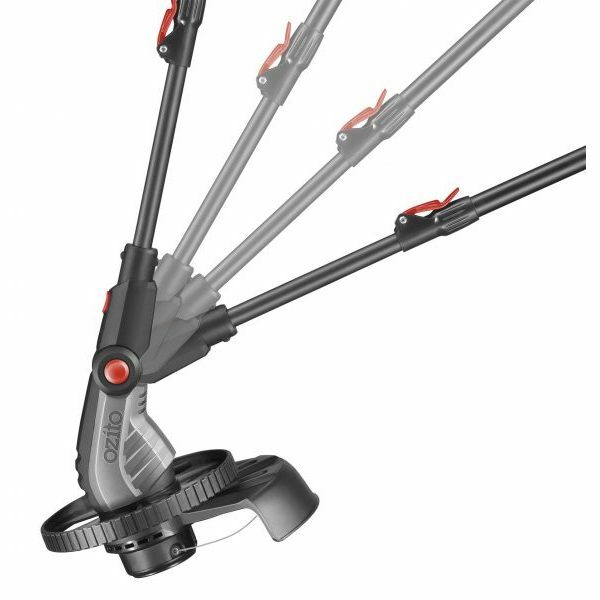 The automatic line feed is fast, convenient and increases ease of use.